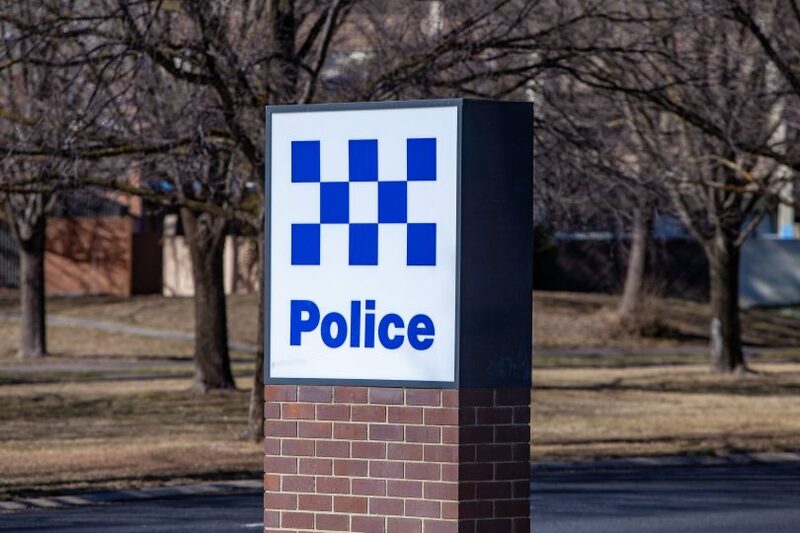 A man has been charged with attempted murder after two men were left in hospital following a stabbing incident in Mitchell on Tuesday morning (16 April). Around 4:30 am, police attended Grimwade Street, Mitchell following reports of a stabbing. It is believed the altercation took place outside the Langtrees VIP Lounge and the Wanderlust Gentleman’s Club. Two men were treated by ACT Ambulance Service paramedics at the scene and subsequently transported to hospital. Around 5:15 pm yesterday evening, police attended a fast food restaurant in Holt after receiving a tip-off from the public. Officers arrested a 25-year-old Evatt man and charged him with attempted murder, intentionally inflict grievous bodily harm, recklessly inflict grievous bodily harm, and possess drug of dependence. The man will face the ACT Magistrates Court today where police will oppose bail. Anyone who may have any information about this incident that could assist police is asked to contact Crime Stoppers on 1800 333 000, or via the Crime Stoppers ACT website.